This represent a residential property located in the exclusive neighborhood of Matlapaneng offering a multiple thatched roof residence blending in with its natural environment. 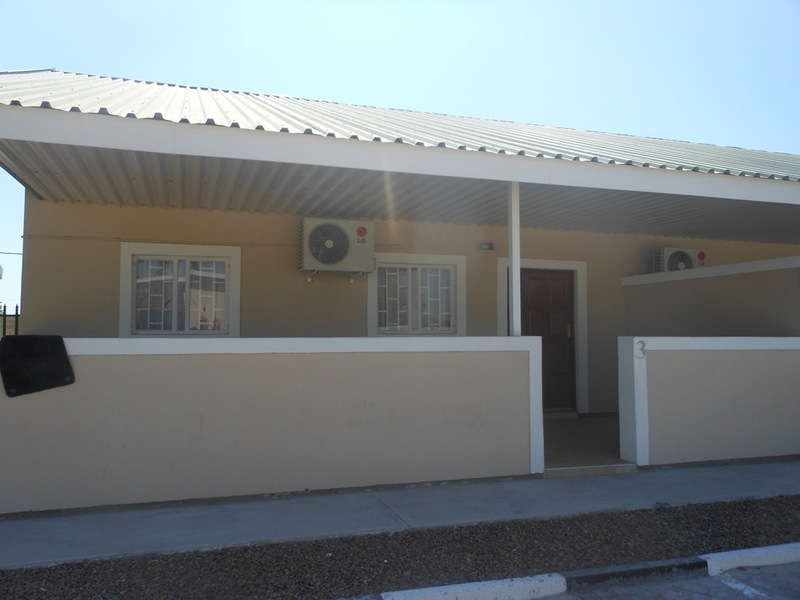 The property is well located on the gateway to the Okavango Delta and Moremi game reserve approximately 15km from the C.B.D of Maun. 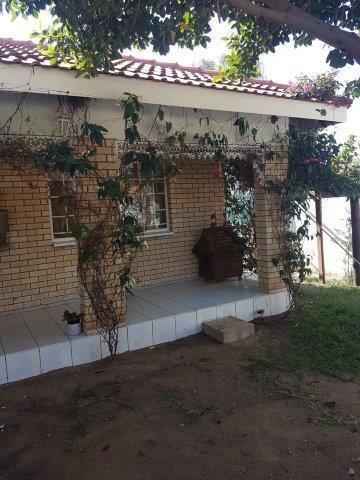 This comprises to the left wing a double storey main house with entertainment pool side area, studio block and ablution block set to the rear end. To center is a first cottage with a private screen off wire fence, all under mature canopy shade trees. 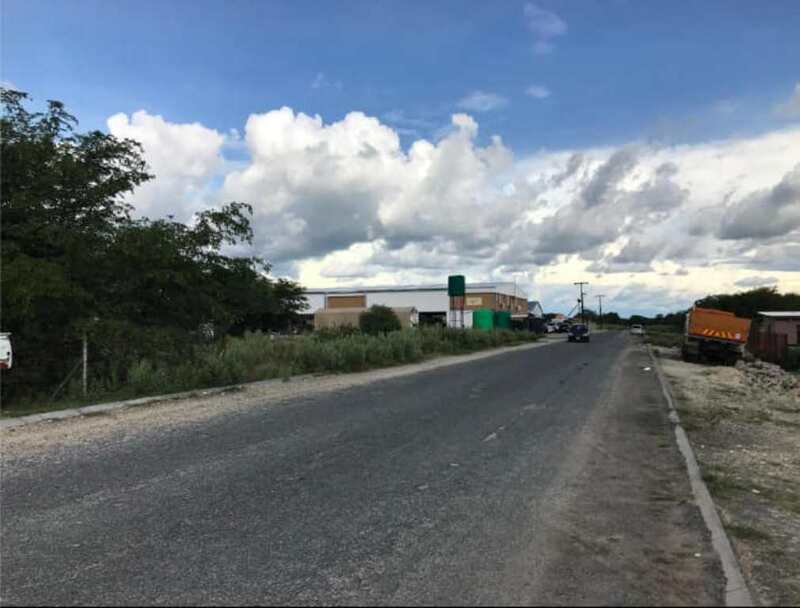 The neighborhood area is well noted for having established lodges and secluded residences of Maun with a majority of them set along the thick tree canopy river banks. 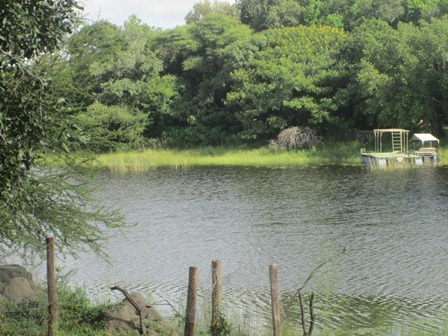 Mains water and electricity are connected, a well point augments water supply and the gardens are well kept and there is a borehole on the property.